Dr. Rajib Ganguly, University of Michigan-Flint, presents the lecture: How Many Ways Can A Black Hole Kill You? 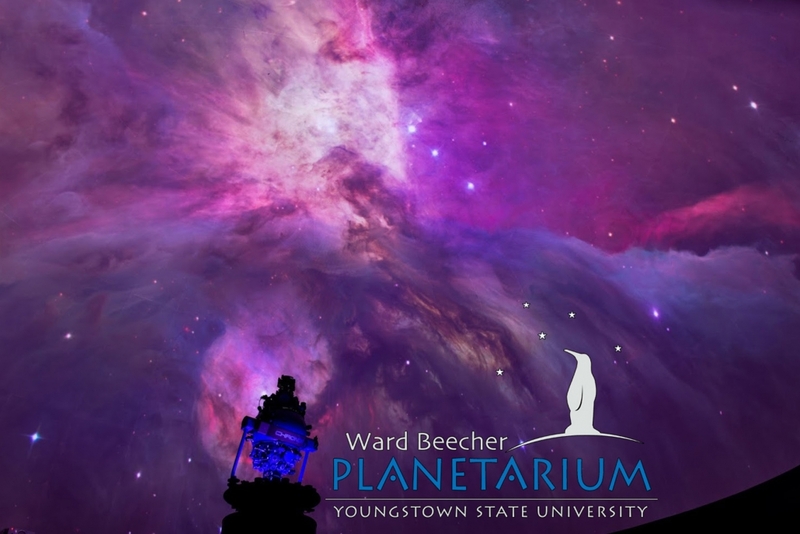 on Friday, March 1 at 8:00pm at the Ward Beecher Planetarium. Black holes lurk in the vastness of space. But unlike their Hollywood depictions, black holes don’t go around devouring everything in sight. Nevertheless, they are still dangerous creatures, and best studied from afar. Join Professor Rajib Ganguly, Associate Chair of Physics and resident astronomer at the University of Michigan-Flint, as he ponders the many ways an encounter with a black hole could lead to an untimely demise.